Grimmfest 2019 will run 3-6 Oct at The Odeon Great Northern in Manchester UK. Grimmfest is a truly independent genre film festival, committed and dedicated to sharing great movies from both new and established filmmakers from the world of genre cinema. We pride ourselves on premiering the very best in new horror, cult, extreme fantasy and sci-fi movies. The Los Angeles Theatrical Release Competition & Awards mission is to celebrate independent filmmakers with an eye on having a Los Angeles Theatrical Release in a paid movie theater in Los Angeles County. 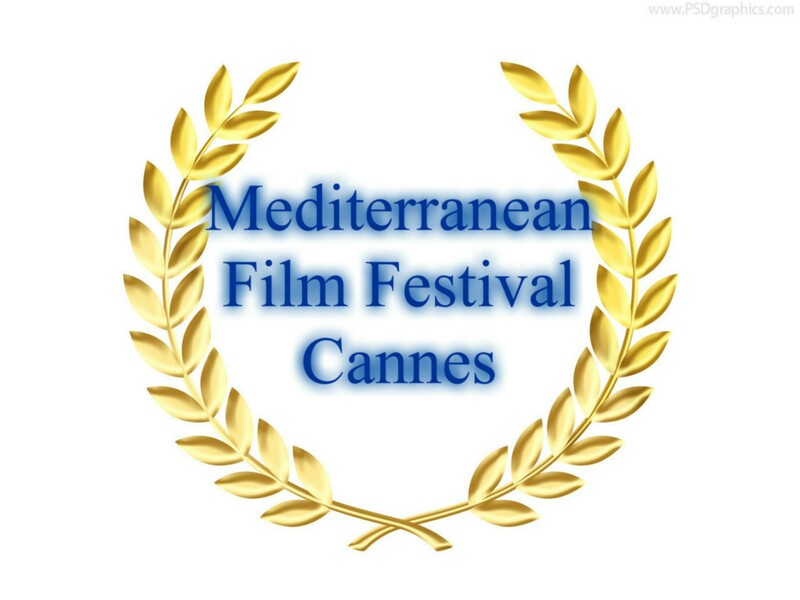 Filmmakers will also have the opportunity to be awarded across all categories. Most great filmmakers think their films should get a theatrical release, but it's too expensive - until now. For films entering also in sub-categories, the final decision will be made by professionals in that field. Best Picture (any genre), Best Short (Overall), and Best Trailer will be given a 7-day theatrical release in a motion picture theater in Los Angeles County. All other winning filmmakers will be emailed notification. SEIFF is a true celebration of independent film which brings together filmmakers, film shakers and the movie-going public in a warm, convivial environment. With a focus on increasing opportunity for independent filmmakers, SEIFF looks to promote and exhibit exceptional work by creatives from around the globe and help them make valuable connections - while increasing the audience for their work. SEIFF is more than just a film festival, it's an unforgettable experience for all involved, making SEIFF an essential industry event. A multi-award-winning jury panel including BAFTA/Oscar/Emmy winners, agents and producers, all official selections meet at our invite only networking event and will receive a full festival pass. SEIFF is particularly keen to promote the work of women filmmakers and includes a special award for women directors. Women directors in all film categories are eligible. Epsom is an area steeped in history which is just a 30 minute train ride from London. Home to Epsom Racecourse and the world’s most famous horse race, The Derby (where Emily Davison famously took a fatal stand for the suffragette movement in 1913), it is a former spa town which gives its name to Epsom Salts. With proximity to London a key factor (in terms of accessibility to the industry), as well as the importance of available venues, hospitality and great food, Epsom is a vital gateway. Our panel of judges, all with extensive backgrounds in the independent film industry, picked the best of the best from all of the submissions. On Saturday night when the screenings wrap, awards will be presented for in various categories, including 'Judges Choice', 'Best Student Short', 'Best Short', 'Best of Fest'. We are in our fourth consecutive year for the festival. The festival takes place at the Miami Centre Mall in Piqua, Ohio. With 35 five-star reviews from filmmakers and screenwriters during our inaugural year, we launched deep into FilmFreeway’s “Top 100 Best Reviewed Festivals,” within six days of our eligibility to be voted on. Furthermore, we are planning a gifting suite for filmmakers, screenwriters, songwriters and musicians who are in attendance at our second annual festival, as well as other intriguing perks designed to make our second edition even more magical than our first. Additionally, our 2019 festival will grant $400,000+ of in-kind prizes, up from $240,000 of in-kind prizes gifted in our first year. We cherish inclusiveness, independent voices, and stories aching to be told. 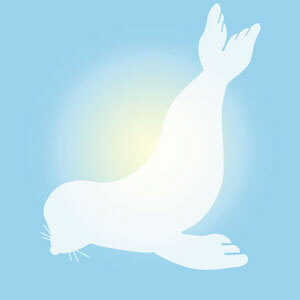 e – Screenplays (it's possible to submit screenplays for both short films or feature films. Original screenplay for short films must be no longer than 30 pages, whereas screenplays for feature films must be longer than 30 pages. Screenplays must be in English or in Italian). DTLA Film Festival was established in 2008 and proclaimed by L.A. Weekly to be among the Top 5 Film Festivals in Los Angeles. 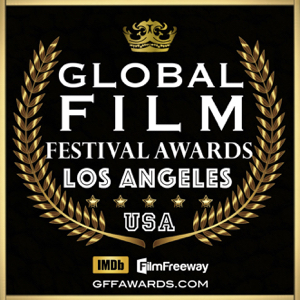 The festival celebrates the renaissance of downtown LA (DTLA) in all its facets - its historic movie palaces, its legendary cultural institutions, its thriving business and residential communities, and its unique ethnic-cultural diversity. DTLA is the midst of a building boom not seen since the 1920s. Dozens of restaurants, lounges, galleries and hotels have opened in the last year. Established digital and other corporate brands, creative agencies and high-tech start-ups are setting up shop. DTLA is the most exciting place to be in Los Angeles - its new creative nexus - and DTLA Film Fest is the largest film event in DTLA. Since 2008 the festival has screened more than a thousand narrative and documentary features and shorts. We embrace diversity in front of and behind the camera. We lean toward films that push the creative envelope. And through the years we've honored an array of artists who have contributed to independent cinema Mira Sorvino, Rosanna Arquette, Malcom McDowell, John Hawkes, Laura Dern, Mark Ruffalo, Charles Burnett, Penelope Spheeris, Allison Anders and Robert Altman. Our audience is comprised of entertainment industry professionals: producers, agents, filmmakers, film financiers and other film, music, TV, video game, Internet, marketing and fashion industry creatives. Films at our festival enjoy the advantage of being seen by the industry influentials that can make a difference in your film and your career. This year's festival will be bringing back it’s screenwriting competition accepting features, shorts and TV Pilots. The majority of the festival's 100+ screenings this year will continue to be reserved for movies of all genres and themes. DTLA Film Fest remains committed to its tradition of fearless innovation and diversity in programming. Unlike a film festival, the AFM is a marketplace where production and distribution deals are closed. In just eight days, more than US$1 billion in deals will be sealed – on both completed films and those in every stage of development and production. Participants may view more than 500 screenings of 300+ films – the majority world or U.S. premieres. Titles range from big budget blockbusters that will be released by the major studios to lower budget art and genre films recognized at international film festivals. Our programme comprises a weekend of screenings, speakers, and an awards ceremony. Submissions for #NZWF19 are open 1 February - 31 August. Tickets for the event go on sale in October. 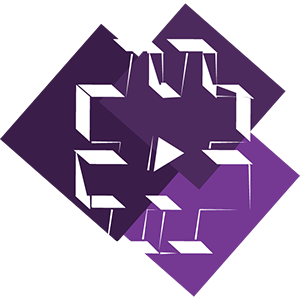 #NZWF19 will run Saturday 16 - Sunday 17 November 2019 in Auckland, New Zealand. In 2019, we wish to introduce a programme strand of shows for children/youth, and this year we particularly encourage submissions which target that demographic. Bahamas has an astonishing intimacy about it. Filmmakers from around the world will soon be rubbing shoulders with the who's who in the film industry. Delhi International Festival of Film and Television (DIFFT) aims to showcase the best of independent film and television from across the world alongside a program of educational, pioneering and engaging workshops, panels and round tables run by leading industry practitioners. 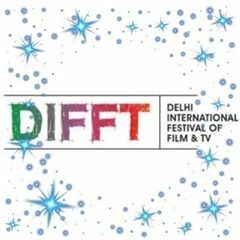 DIFFT is a CARNIVAL OF WORLD CINEMA , hosted in the capital city of India, the festival is dedicated to supporting, developing and promoting independent filmmakers with a strong focus on diversity and inclusion, emerging technology and innovation, education and enterprise. Best Overall (The WOW factor) This film will be the *BEST OF FEST* Trophy Winner! But ALL Semi-Finalists will receive a laurel and a printable certificate perfect for framing. 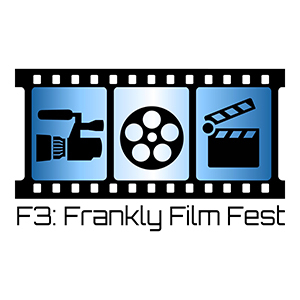 Because we are now an ONLINE film festival, we will change things up a bit. Instead of naming "Official Selections" we will name the highest rated films "Semi-Finalists" and they will be announced on December 07, 2019. These will be all the films that are eligible for awards. And then a few days before Christmas, (December 22, 2019) we will announce the WINNER in each category. 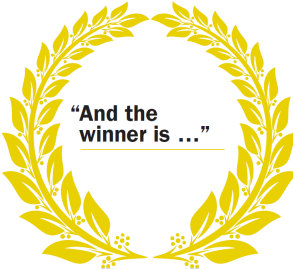 The winner in each category will receive a printable award certificate. And then there will be one big winner "BEST OF FEST" and the winner of the Best of Fest will receive a DREAMS COME TRUE FILM FESTIVAL TROPHY! Santa Barbara International Film Festival (SBIFF) is an Oscar-qualifying showcase for unforgettable American and global independent cinema. 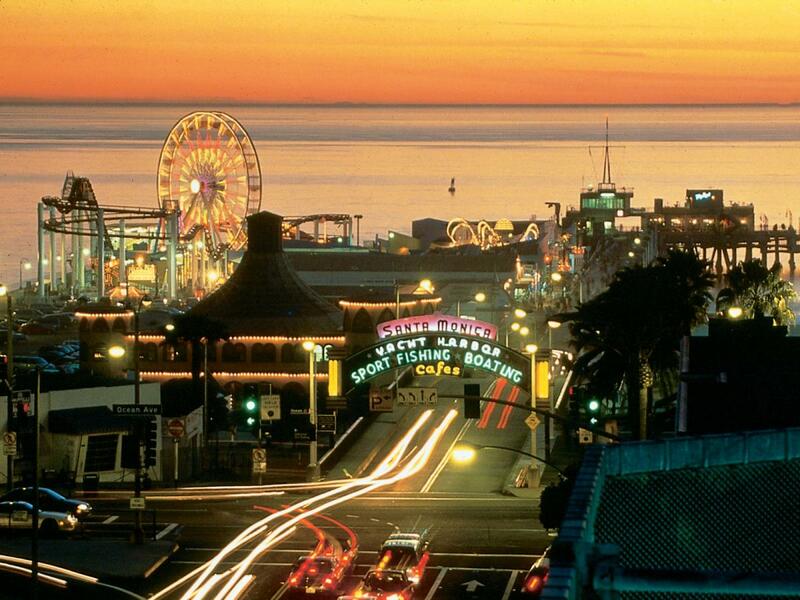 Just 90 minutes from Los Angeles, SBIFF takes full advantage of its gorgeous surroundings in a destination city known as the American Riviera that thrives on art, culture, food, wine, and the outdoors. With more than 200 films on display (and more than 90,000 film fans in attendance), SBIFF stands tall as one of the most beloved festivals on the international film scene. Featuring over 100 US and World Premieres, SBIFF has increasingly attracted some of the world's top distributors as well as industry critics and reporters from Variety, Hollywood Reporter, and IndieWire, offering invaluable exposure for filmmakers. US filmmakers are entitled to one complimentary night at one of SBIFF's sponsoring partner hotels, while International filmmakers are eligible for three complimentary nights. The festival is set to award a $60,000 USD camera package and some competition sections include cash awards. Each film is eligible for two platinum passes, which gives filmmakers priority access to all screenings, tributes, panels and special events, including SBIFF's filmmaker's lounge at the UGG Pavilion which features daily happy hours and provides filmmakers with networking opportunities. The Festival now has a growing acquisitions program that allows accredited distributors to screen available films premiering at the Santa Barbara International Film Festival and access to the filmmaker lounge, where filmmakers have the opportunity to meet potential buyers. A number of films have gone on to receive distribution following their premiere at SBIFF including Caffeinated, Night Has Settled, Stereotypically You, U Want Me 2 Kill Him?, Bang Bang Baby, and Siddharth, to name a few. "Sochi Film Festival" is an annual cultural event dedicated to strengthening the improvement of communication between people of different cultures through the art of cinema and moving images. 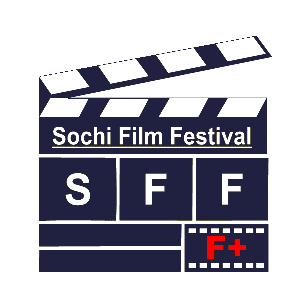 We hold free festivals for citizens of Sochi, providing access to world-class cinema. We are striving to enrich the Russian cultural environment by presenting the film in a context that stimulates discussions and discussions. We are increasing the cultural assets of the city of Sochi and its guests, showing a film from around the world. We also strive to promote a deeper understanding of diverse cultures from around the world, thereby contributing to the identity and orientation of Sochi as an international city. 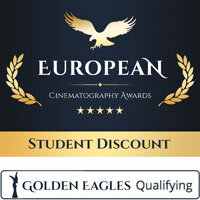 ECA film industry specialists announce semi-finalists, finalists and winners each month.